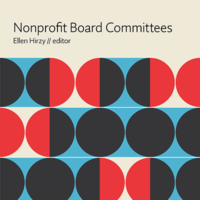 Board members need more than enthusiasm for a cause, passion for a mission, or good intentions. 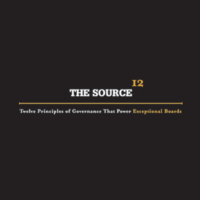 To be effective, they need to understand and perform all of their governance responsibilities. 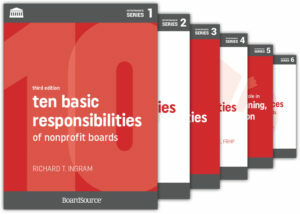 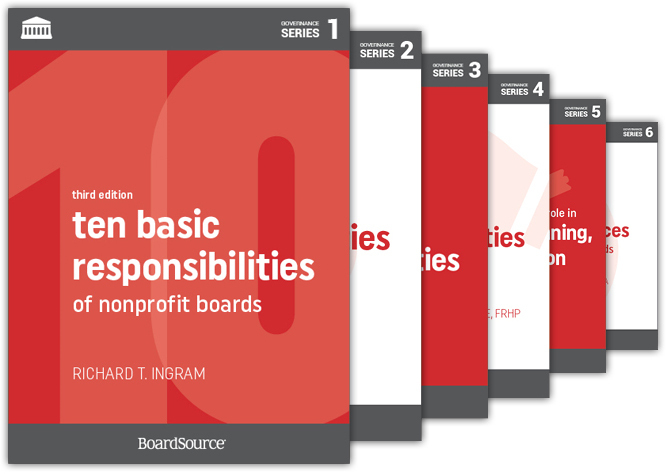 The six books in this series address all the topics new and seasoned board members, as well as chief executives and senior staff, need to know about, including board member responsibilities, how to structure the board in the most efficient manner, and how to accomplish governance work in the spirit of the mission of the organization. 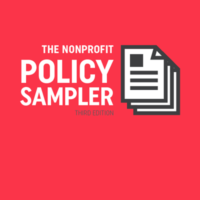 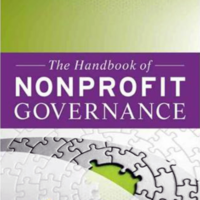 Written by experts in the nonprofit section, the books cover the latest legislation, research, and nonprofit trends.